In case your Jeep is not equipped with a winch and no one is around to help you out, getting stuck may turn into a real problem. If it's got the winch though, it becomes another part of your adventure. 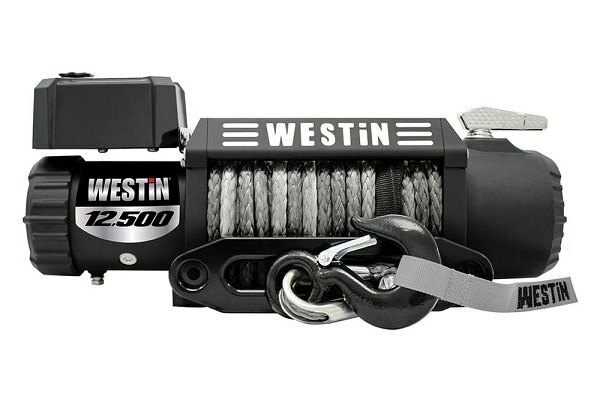 Today we'd like to introduce you the new Off-Road Series Winch made by Westin! 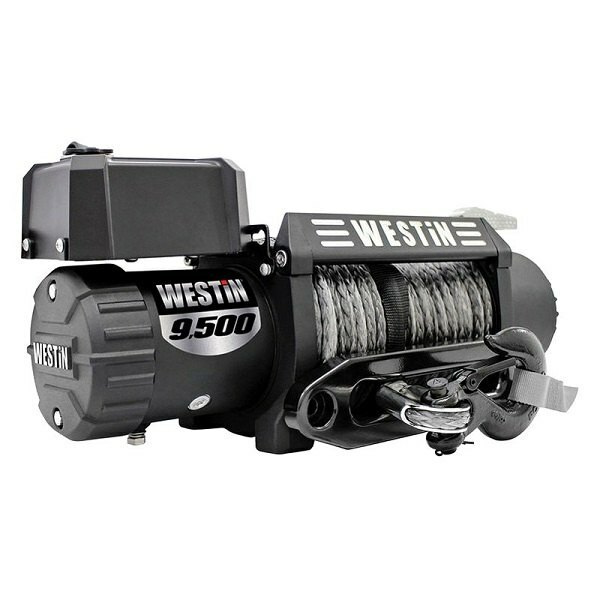 It is equipped with a 6.6hp 12V series motor that delivers high power and torque. Constructed from the finest materials and thoroughly designed to meet the highest industry standards, it will be a perfect tool to get your Jeep our of any trap. Our tech expert Greg covers every detail of this product, including the construction, specifications and advantages in our new video review. - Weight: 66 - 80.5 lbs. 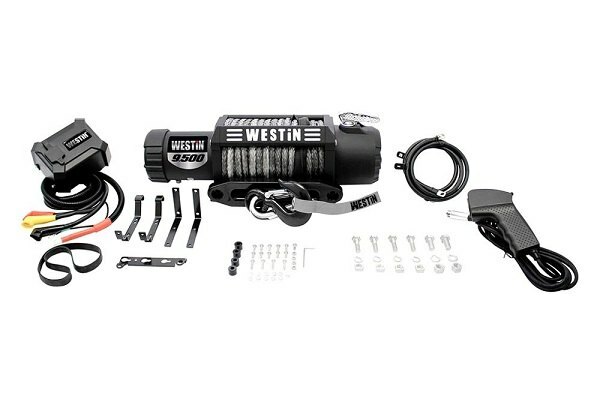 Get prepared for any situation you and your Jeep may encounter off the road with the new Westin Off-Road Series Winch on! 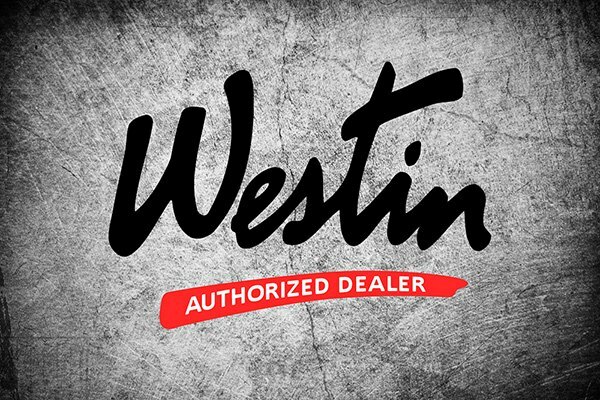 In case if any questions appear, contact me directly in PM, comments below or call 800-505-3274. Safeguard your Jeep's front end with new Go Rhino Trailline Bumpers!